Last friday Amateur Photographer hosted their annual Awards in London showing off some of the best kit from the past year. 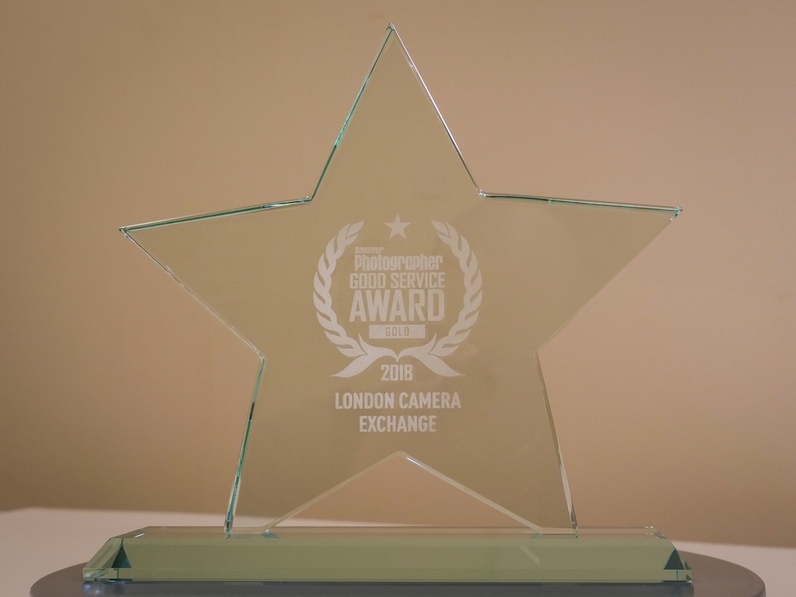 We were also very honoured to receive another Gold Good Service Award and touched for your kind votes. We have always done our best to help assist you with your hobby, passion or profession in giving honest opinions from our hands-on knowledge. Below we have listed all the winners from this year’s awards. What do you think of their selection, would you agree?